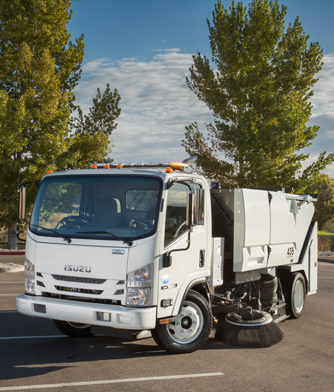 Nextran is proud to offer the Izusu commercial truck product line. As one of the oldest companies in the Japanese automotive industry, Isuzu traces its beginnings to 1916. Since that time, an endless variety of models from light-duty trucks to heavy-duty trucks and buses have rolled off Isuzu production lines, with each vehicle being put to hard use in support of economic growth. Take a look at the full line of 2019 trucks. The 12,000-lb. GVWR NPR and the 14,500-lb. 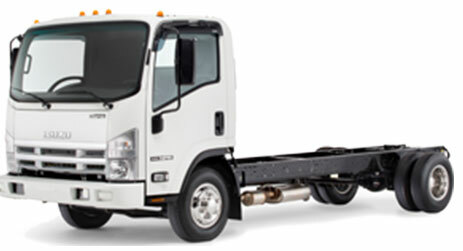 GVWR NPR-HD are available in Standard Cab and Crew Cab configurations with wheelbases ranging from 109 to 176 inches. The 8,000-lb. 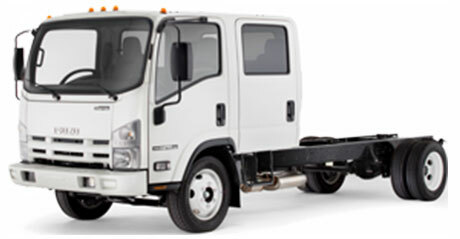 kg GVM NQR is available in Standard Cab and Crew Cab configurations with wheelbases ranging from 109 to 176 inches.